Cervical epidural steroid injections are used for the treatment of chronic pain stemming from the cervical spine. This may present as upper back pain, neck pain, head pain, and pain that radiates into the upper extremities. The injections are non-surgical and performed on an outpatient basis. 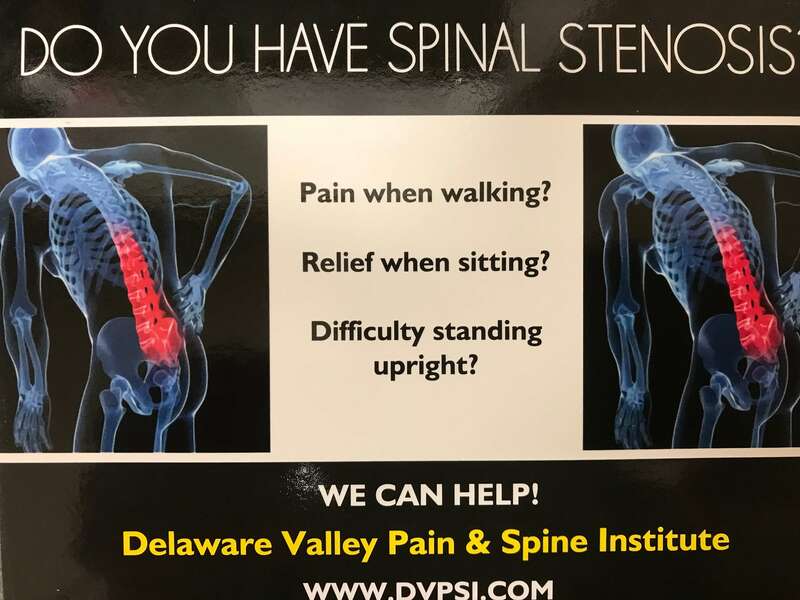 Usually, a combination of steroidal and numbing medications is administered to inflamed areas of the spine, effectively reducing or eliminating chronic pain. Epidural steroid injections are usually reserved to treat patients who have not achieved adequate pain relief from more conservative treatment measures, such as the use of anti-inflammatory medication or physical therapy. Cervical epidural steroid injections can be used to treat a number of conditions, including degenerative disc disease, cervical spondylosis, radiculopathy, and spinal stenosis. Results vary from patient to patient and based upon one’s diagnosis. For example, information published by the National Institutes of Health suggests that cervical epidural steroid injections may be up to 62 percent successful in cervical radiculopathy patients, but up to 75 percent effective in patients suffering from herniated discs. How can I find out if I am a candidate for a cervical epidural steroid injection? Only a consultation with your doctor can determine whether a steroid injection could provide relief for your persisting upper back, neck, shoulder or arm pain. Keep in mind that cervical epidural steroid injections are not a cure for the condition causing your pain, but rather a means of managing your pain and discomfort to improve your overall quality of life. What should I expect during a cervical epidural steroid injection? You’ll be told to avoid food and drink on the day of your procedure. For your comfort, your doctor will place you under sedation or local anesthesia before beginning the injection. Using x-ray guidance, a needle will be injected into the cervical spine. A numbing anesthetic and steroidal medication are applied to the treatment area during a procedure that usually takes just 10 minutes or less. After a brief recovery period, you’ll be allowed to return home to rest. What types of results can I expect after undergoing a steroid injection? It is normal to experience some pain and swelling at the injection site. You’ll need to avoid driving the day of your injection and plan to stay home from work until the day after your procedure. Not all patients experience pain relief from a cervical epidural steroid injection. However, results usually appear within a few days — though some may feel its effects much sooner. You may need additional injections depending on your results.